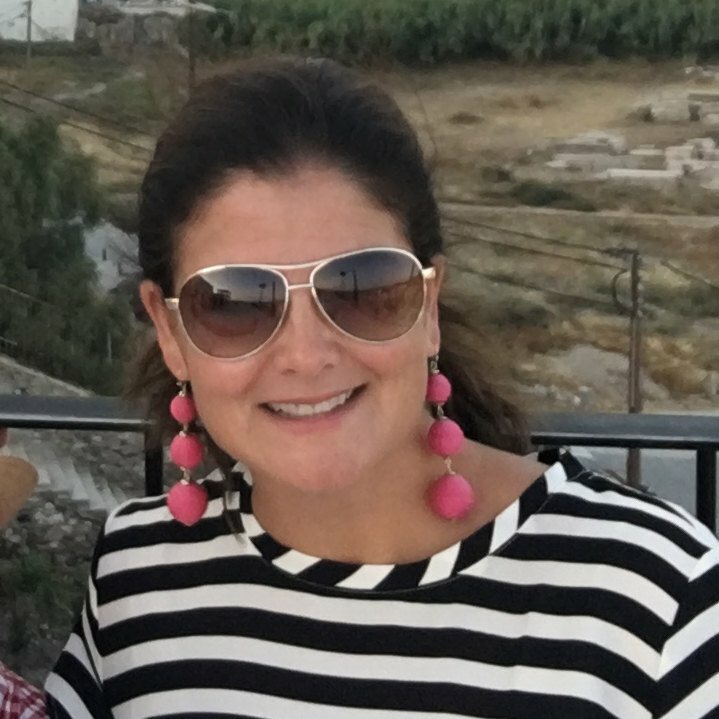 I am so lucky that so many of my closest girl friends are super entrepreneurial and we get to catch up often on everyone's lives and businesses. Today at lunch, I found out my friend Marlie's Mootini etsy shop is now carrying coasters... how cute are these!! 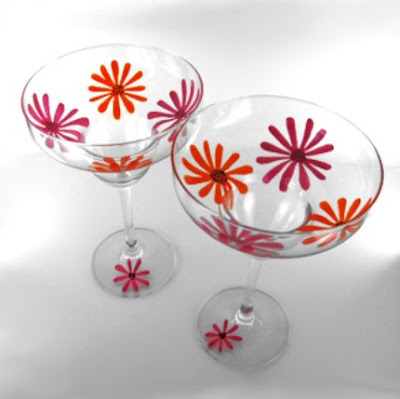 And of course, I had to show you these margarita glasses too because they are so cute!!! 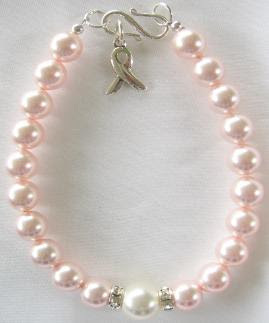 My friend Kara has an online jewelry shop and she has these awesome breast cancer awareness bracelets with 50% of the proceeds going to Susan G. Komen! It's such a beautiful gift because it gives in more ways than one. 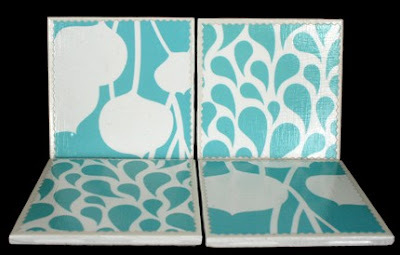 Thank you for including my coasters!